Splinter Cell is one of Ubisoft’s most famous stealth franchises however the last time we saw a game from the series was back in 2013. Well Sam Fisher is back in 2018, although sadly he won’t be starring in his own new game yet. This is because Ubisoft is inserting the character in Tom Clancy’s Ghost Recon Wildlands video game instead. 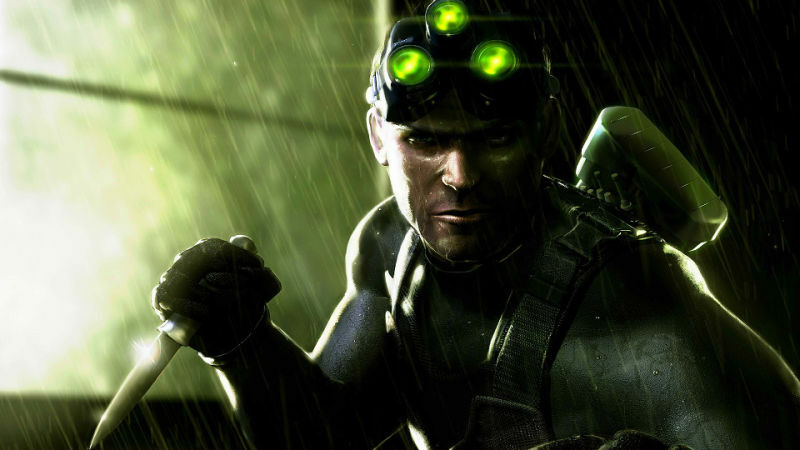 Kotaku also points out that original Sam Fisher voice actor Michael Ironside is back to reprise the role. This is great news because the actor was replaced in Splinter Cell: Blacklist for some odd reason. It’s great to see him back because that other voice actor sounded monotone and boring in the role in the 2013 video game. Sam Fisher is a part of a new update coming to Ghost Recon Wildlands later this year. Ubisoft is supporting the game for its second year out in the market. It’s part of Ubisoft’s new strategy in making games more of a service than just a standalone product. This plan has worked since many people still play Rainbow Six Siege thanks to lots of updates that have come out in the past two years. Anyway, we’ll just have to wait until April 9th to see the full reveal of Sam Fisher in the game. You can check out the teaser trailer below. Previous article Meeple Circus - No Clowning Around!